Your waste oil is worth $4.00 per gallon when used to heat your business. Use your companies waste oil to heat your business. Recycling waste oil helps everyone and the environment. Recycling waste oil saves money for your business and promotes clean air. 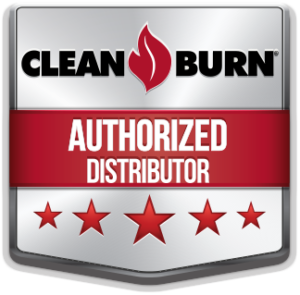 We service all Clean Burn products and many other manufacturers. Environment and energy conservation makes sense. By turning a used product into a valuable fuel, helps to conserve natural energy supplies. Yankee Service Company handles the Clean Burn waste oil fired furnaces and boilers, the choice for reliable, economical and energy saving solutions for any facility. Clean Burn multi-oil heating systems, storage tanks and recycling centers meet all EPA requirements for waste oil recycling. Complete Sales, Service, Installation and Parts are Available.